The 437(T) Sqdn, Royal Canadian Air Force attends the Cricklade Royal British Legion Remembrance Day Parade. Cricklade Museum – Celebration Display of Queen Elizabeth’s Coronation 1953 – Now OPEN until September. The Cricklade Historical Society has opened an exhibition celebrating the Coronation of Queen Elizabeth the Second on June 2nd. 1953. The exhibition contains contributions from residents and members and will be open to everyone. The Display will be run till September. It will be an opportunity to see the improvements made to the Museum. Cricklade Museum – Celebration Display of Queen Elizabeth’s Coronation 1953 – Opens May 4th. 2013 until September. The Cricklade Historical Society is opening a new exhibition celebrating the Coronation of Queen Elizabeth the Second on June 2nd. 1953. The exhibition contains contributions from residents and members and will be open to everyone on Saturday May 4th. at 10.00 am. The Display will be run till September. 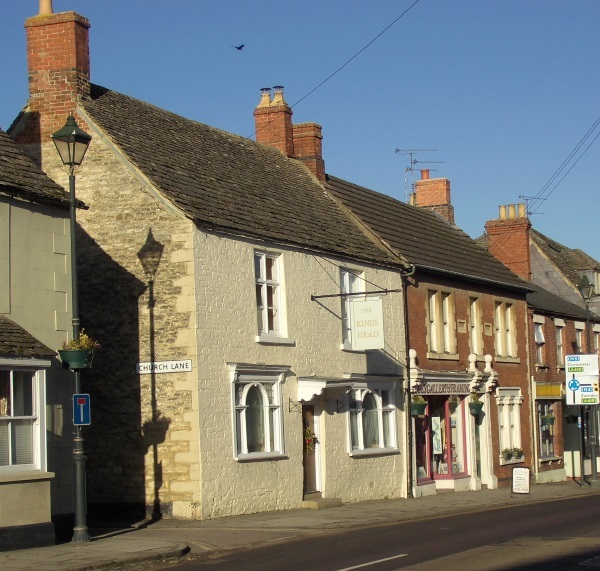 The Cricklade Historical Society meets on Wednesday 21st, November , 2012 at the Town Hall Annex. 7.30 pm for 7.45 pm. Tim Mowat will bring us up to date about this beautiful church. 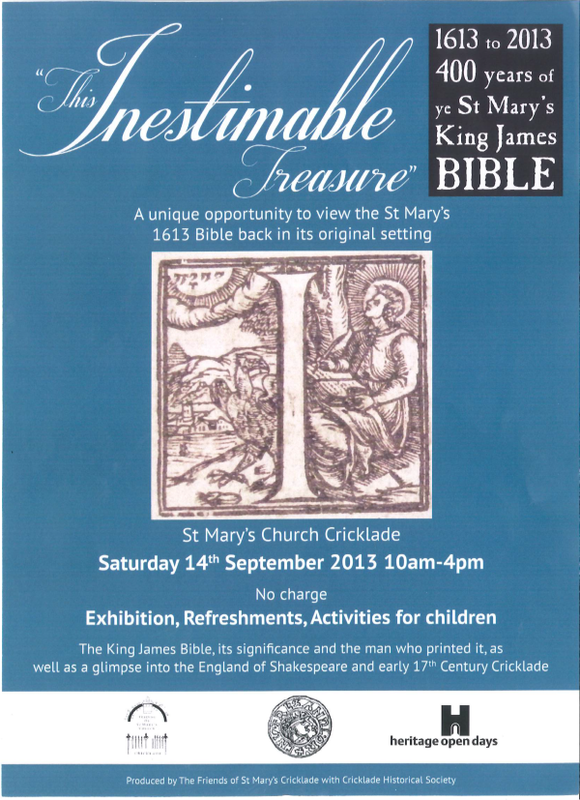 Cricklade Historical Society.-Wednesday 17th, October, 2012 – Doors open at 7.17 pm. for 7.45pm. start. A King Canute, Saxon Coin, struck at the Cricklade Mint – now part of Copenhagen’s Royal Collection. Doors open at 7.17 pm. for 7.45pm. start.